I'm sitting down to write this with a cinnamon coffee, Strange Things on the tv and Holly Jolly Christmas playing in my head. Every time I think of this tag that song pops into my head. 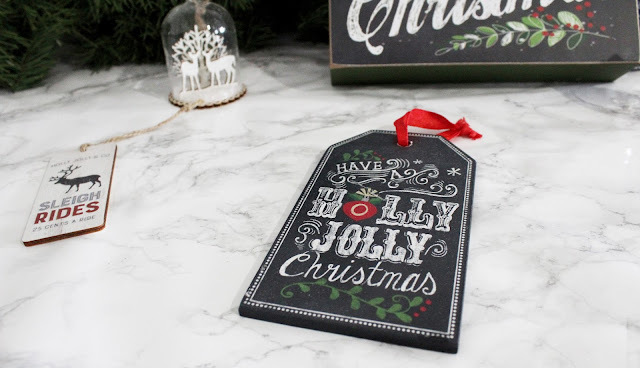 I did this tag back in 2015 during my first try at Blogmas. I don't remember the questions or my answers so I thought it would be fun to revisit this year! 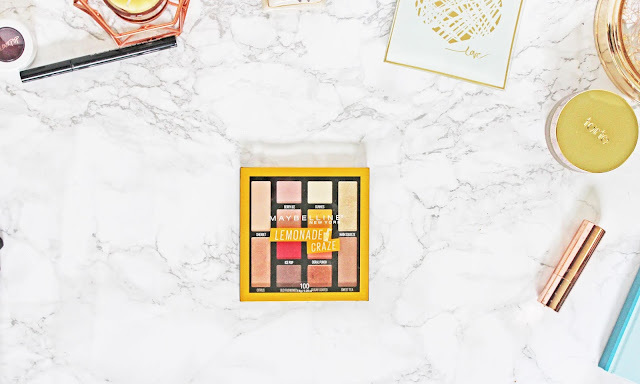 It seems like so long ago since I was doing Blogmas 2015. It was my first year of blogging. That December was my first experience with Blogger Burnout. It left me burnt out for most of 2016. I hardly uploaded. I only did 6 Blogmas posts that year. The Holly Jolly Tag was one of them. Half of those posts were tags since that was all I could do at the time. So I really wanted to visit it now. 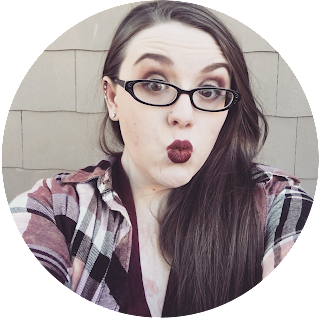 I'm not suffering from burnout and I'm happier than ever with my blog! Happy blogging means better content! That was a super long intro to a tag. Let's get started! I shop all year around. It's so much easier for you that way. You don't have to worry about balancing your budget to pay bills and still buy gifts. You big little by little over the year and it's so much easier. I might some a few of the bigger gifts for Black Friday weekend to get deals but almost all of my shopping is done in August. I didn't get the chance to do that this year so I'm going shopping next week. Oops. Growing up Christmas Day was gifts in the morning and all day and dinner at my Aunts. Now I have 2 to 3 Christmas since my sister lives far away and my parents aren't together. I love my Christmas with my sister, her kids, and our mom and I love Christmas with my dad. I usually spend Christmas Eve and Christmas Day with my dad. We open gifts on Christmas Eve and Spend all Christmas day watching Christmas Films and making Dinner. For me, it isn't really a Christmas Day or Eve and I love them both! I'm so grateful to get a Christmas with my sister and family and a Christmas with my dad! I love white lights! Everywhere! I like the colored lights outside and maybe around the house but only white lights on the tree. When I was a kid I always shook the boxes and tried to figure out what they were. Now though I help my parents do all the shopping so I tend to know all my gifts. I don't mind though. Would you rather live in a gingerbread house or Santa’s workshop? Santa's Workshop. For multiple reasons. I could never live in a house of sugar. Everything would be sticky! I can't live in a giant cookie because I'm allergic to gluten. The sweet smells would make me sick! Now if it was just a regular house decorated to look like a gingerbread house than I'd be fine. Santa's Workshop would be like living in a Christmas town. It wouldn't bother me a bit! As long as there is wi-fi! Tell us your Christmas Eve traditions! 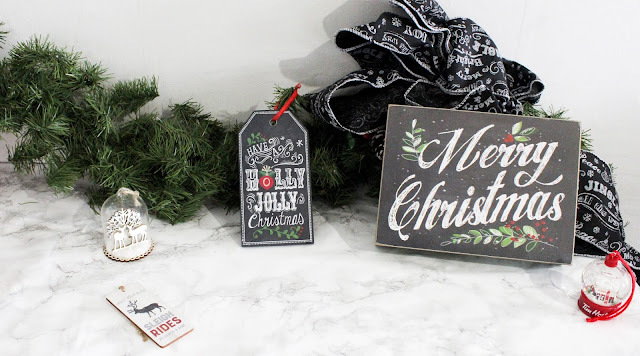 I'm saving my Christmas Eve traditions for a whole Blogmas post on Christmas Eve! But I did write a post all about all of my other Christmas Traditions which you can read here. When I was a kid we always had an angel. But figures have creeped me out since I was a kid. Even angels. So I have a star now. We put one of my dad's Santa figures on top once. It was still creepy. My family had a lot of porcelain figures. It was really creepy. No, but I have performed a Christmas "Pagent" twice with my kindergarten and 6th-grade school choir. I still remember the dances for both! Do you countdown to Christmas? If so, how many days are left? I really want to DIY a countdown clock or something. But for now, I just have to mark off the calendar. There are 15 days left! What are some of your favorite foods and treats during the Christmas Season? Snickerdoodle Hot Chocolate, and gingerbread lattes. I love cinnamon and vanilla and ginger and nutmeg! I love just about every Christmasy flavor other than peppermint. I love Apple baked treats and all sorts of cookies and cakes! That was so fun! I'm so happy I decided to do it again! I love all of these fun little tags and things! It really gets me into the Christmas spirit! What are some of your favorite Christmasy Treats? Tell me in the comments below!